EMSER’S Corporate Office is located in Los Angeles, CA and operates 18 distribution centers located throughout California, Arizona, Nevada, Utah, Colorado, Tennessee, New Jersey and the Pacific Northwest. 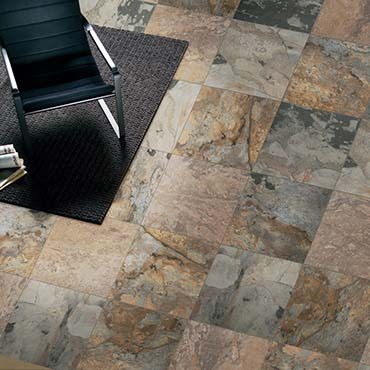 EMSER has been importing ceramic tile and natural stone from around the world for over 30 years. Our extensive contacts and long term relationships allow us to supply the highest quality products at competitive prices with a service level unsurpassed in the industry. EMSER’S extensive line of ceramic tile and natural stone allows you to fill your floor and wall tile selections from one source. With our 18 distribution centers throughout the country, you have the ability to receive products from around the world in a matter of days instead of the months it may take to receive from overseas.